From an economic standpoint, limiting research and rolling back science-based safeguards are short-sighted at best. 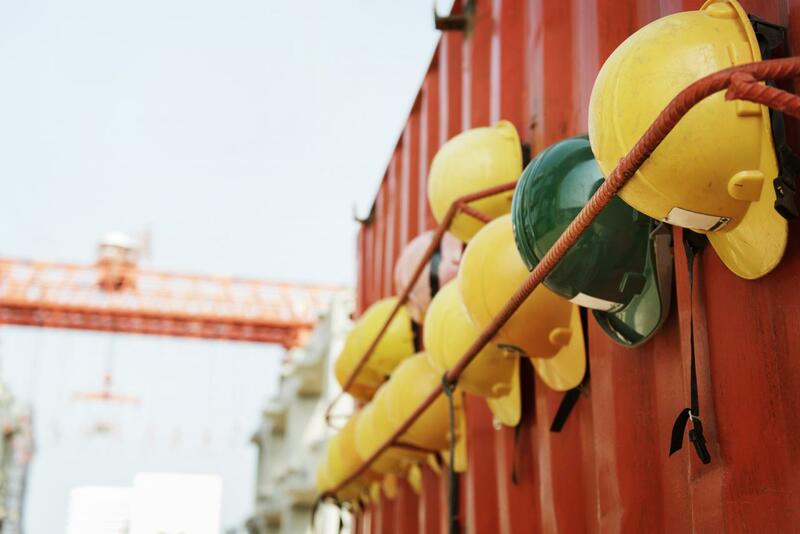 The societal cost of work-related fatalities, injuries and illnesses was estimated at $ 250 billion in 2007 based on medical costs and productivity losses alone. Government investment in workplace safety and health is just smart money that pays dividends for employers, workers and our nation’s economic well-being overall.